have you ordered something for your sweetheart yet?! there is still time! we are taking orders throughout the day for delivery tomorrow…you can even order online! 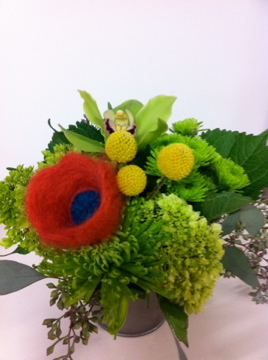 here’s one of our handmade Quade arrangements with felted flower pods. part sculpture…pure joy! looking for something a little less floral? 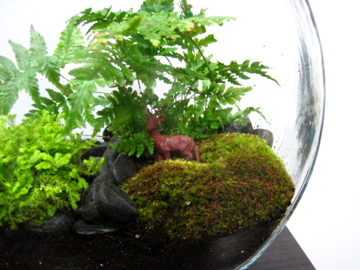 perhaps something from our teeny tiny world collection!